A blistering first quarter helped South Adelaide claim a 27-point victory over Central District at My Money House Oval on Saturday afternoon. The Panthers were firing on all cylinders from the get go, as they raced out to a 6.3 (38) to 0.3 (3) lead at the first break and were never truly challenged, claiming a 14.9 (93) to 9.12 (66) victory. South's fourth win on the trot sees them claim sole possession of second position on the ladder, trailing only the unbeaten Eagles with a 5-1 record after six rounds. It was a win epitomised by relentless pressure, skillful ball movement and a well structured playing group dedicated to team-first football. In fact, the final score does not truly reflect the Panthers early dominance, as four Bulldogs goals after time on in the final term took the sting out of what was at one point a 54-point lead. Nic Schwarz continued his excellent form from Round 5 with another well rounded performance against the Bulldogs, gathering a team-high 23 possessions, laying six tackles, winning five clearances and slotting a booming goal to cap off his sides dominant first quarter. Meanwhile, with Brede Seccull a late withdrawal from the game thanks to a lingering thigh injury and Joel Cross well held, another Knuckey Cup winner in Nick Liddle (22 touches, six clearances and two goals) was also a key performer in the win. Further exemplifying the Panthers depth, Ben Heaslip (20 disposals and two score assists), Adam Hunter (19 touches) and Codey Ellison (a game-high 10 marks) all played with poise above their combined 35 games of SANFL experience. Similarly, Scott Taylor was a settling presence in defence with 22 disposals and six marks. It was all South Adelaide early, with Daniel Bass rumbling forward to get the Panthers on the board just a minute into the match. All in all, the Panthers piled on 5.2 before Central District managed to effect the scoreboard with a behind. 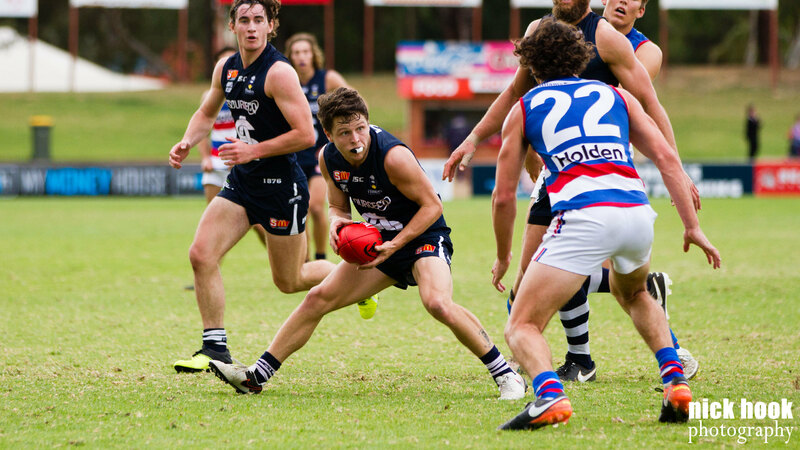 By the time the siren signaled the end of the first term, South were out to a 35-point lead and the Bulldogs had failed to register a major score. The Panthers were playing fantastic team football, typified by their six individual goal scorers at the first break. To Centrals credit, the home side did fight back in the second term to win the quarter 2.3 to 1.2, with Nick Holman and Josh Glenn looking lively. The third quarter again belonged to the visitors, with skipper Brad Crabb drifting forward to ice the term with the just sixth goal of his decorated career and help his side take a 35-point lead into the final break. South kept the scoreboard ticking over early in the final quarter, with Xavier Gotch joining the goal kickers list, Jackson McMahon nailing his third and Nick Liddle snapping home his second of the afternoon. By the 16th minute mark, the difference was 54 points. However, the Bulldogs did not roll over, as the hosts kicked the last 4.3 of the game. The Panthers return to Hickinbotham Oval for their next game, as they face reigning Premiers Sturt from 2:10pm, Sunday, May 28 in their SANFL Indigenous Round clash. Want to re-live the winning feeling from Round 6? 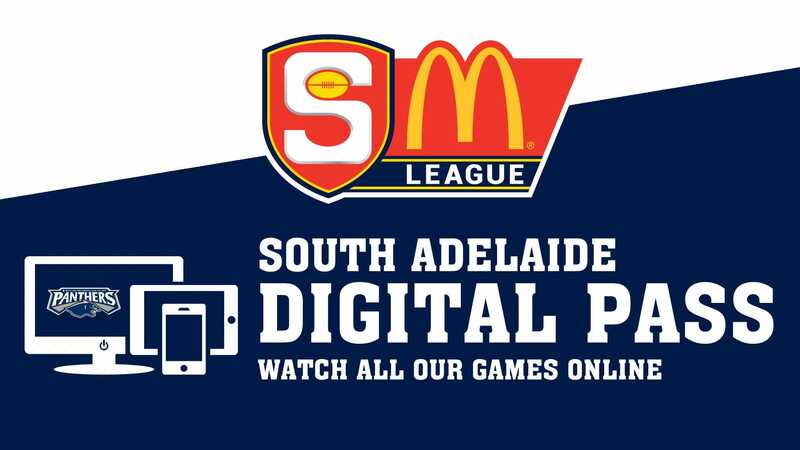 Watch it all again with a South Adelaide Digital Pass! South Adelaide's Reserves were unable to fend off a fast-finishing Central District, falling to a 17-point loss at My Money House Oval on Saturday afternoon. The Panthers held a lead through the first two breaks in play, but were unable to hang on in the second half and fell to a 7.8 (50) to 10.7 (67) defeat. Pleasingly, experienced defender Tarak Redigolo (24 touches and nine marks) continued his strong return to football, again named as the Panthers best afield. Likewise, Jordan Taylor continued his strong form in his first year back on the field, collecting 23 touches and clunking eight marks. Also among the Panthers best performers were Alex Moyle (25 possessions) and big American Alex Aurrichio (32 hit outs and a goal). The Reserves are next in action against Sturt from 11:25am, Sunday May 28. 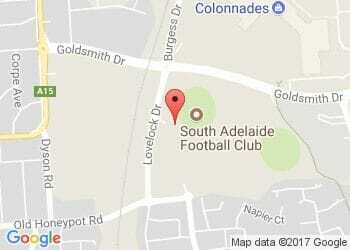 John Lennon is coming to South Adelaide!